Sold as is. Open and Bright floor plan. 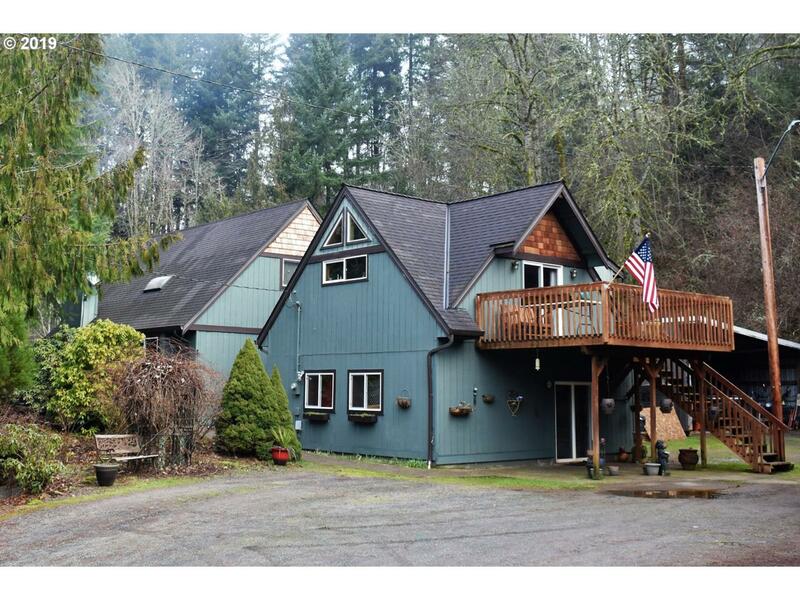 Private acreage home with lots of nice Amenities. Barn has power. Backyard pond a must see! Tons of potential.